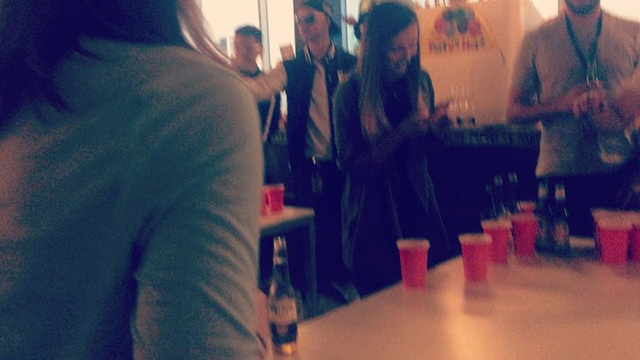 I spotted this video of what appears to be Googlers, or at least people at the Google Dublin office, playing beer pong at some party. You can watch the video below. I am not sure if this is part of some event Google is running or just some sort of summer party or something else. But it does look like they are having fun.